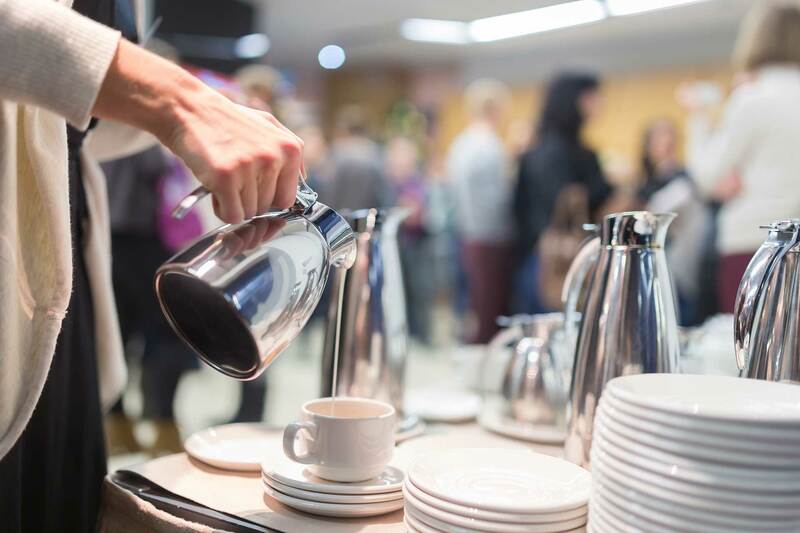 Customer service can be transformative for an event business and the positive experience is often shared far and wide because when we’re treated with care and made to feel special – you want to share it, right? Exceptional customer service is crucial to the success of your event business. Just think about how many people you tell about a company when they go above and beyond for you. When you create a top-notch experience from the start, it’ll make an impact. You don’t have to wait to have a client pay you to start making a great first impression. Getting (and keeping!) clients is all about building relationships so people get to like, know and trust you. Without that little formula, you’re ‘just another event planner’ in a sea of competitors. So, to stand out from the crowd, follow up with every person you meet and speak to about your event services. Personally, I’ve had amazing success using Send Out Cards, which allows me to send a custom card (often for less than $3 including postage) and mail it from the comfort of my home or office in just minutes. This small, yet significant, gesture transformed my business and my relationships because I was able to track birthdays, anniversaries and other important milestones, and schedule a card and/or gift to be mailed in time for my client’s special day. 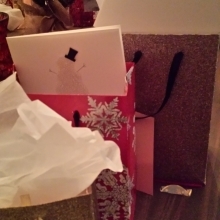 And, I didn’t just send cards and gifts to clients who’d already paid me; I sent them to prospective clients and people I wanted to work with too. This made a huge impact on my prospects and clients and it made them feel taken care of. From the moment you meet someone, how can you give them the royal treatment – while also standing out from your competition – so customers are interested in speaking with you again? Details matter so personalize your interactions with the people you’ve spoken to about your event services – or any other topic. For example, when you send a card, customize the message inside the card so it reflects the conversation you had with that person. Again, this shows you care but it also shows you listened and were genuinely interested in them. When everyone is online and trying to connect through social media, go against the status quo to really stand out and WOW your event clients with your exceptional customer service by adding a special touch and by paying attention to the details. These two customer service tips show that you respect your prospects and clients and that you’re creative. 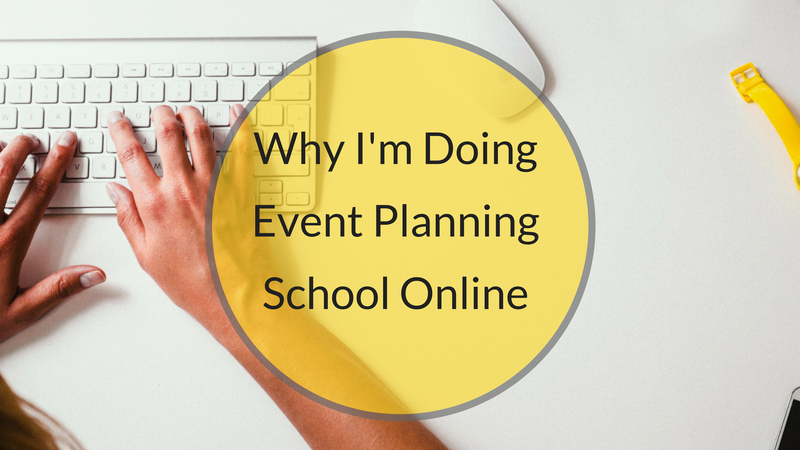 Unfortunately, this is where most event planners miss out. They don’t actually do what it takes – as small and easy as it is – to go the extra mile. To show they care. In the comments below, let me know the last time you experienced amazing customer service. Remember, share as much detail as you’d like but links to outside links, videos, etc. are deleted. No matter what event niche you’re in, showing you care is the least expensive and most powerful marketing strategy you can implement in your event business. Event planning is a people business, so using companies like Send Out Cards to connect with prospects, clients and event vendors will increase your revenue and give you the leg up you’ve been looking for. Stand Out From The Crowd Here's How!